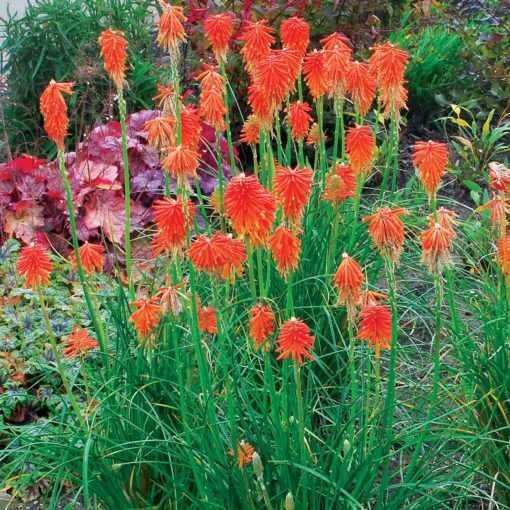 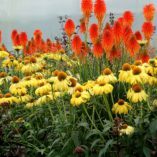 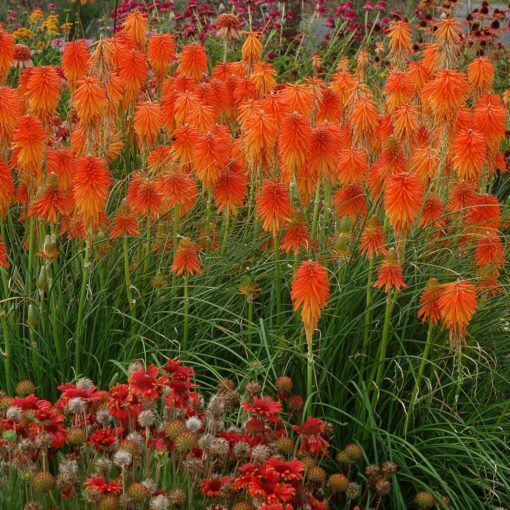 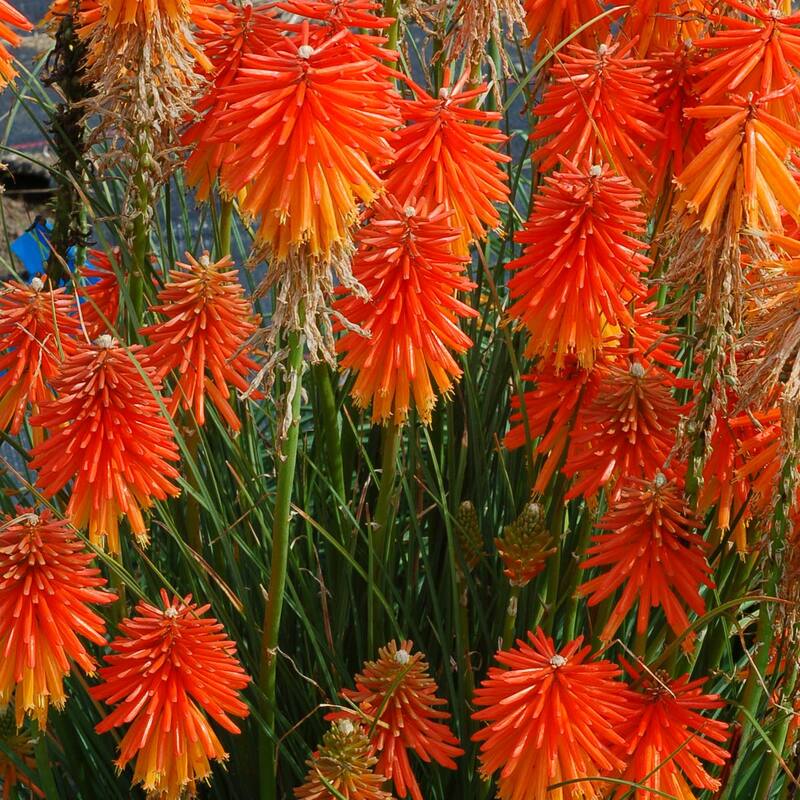 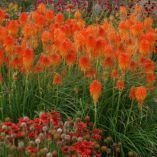 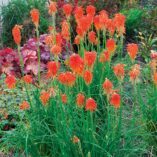 Kniphofia ‘Fire Glow’ | TERRA NOVA® Nurseries, Inc.
'Fire Glow' sets the garden aflame! 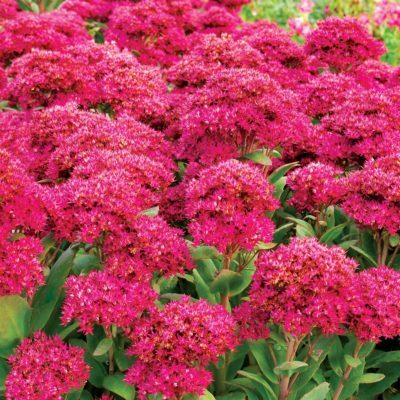 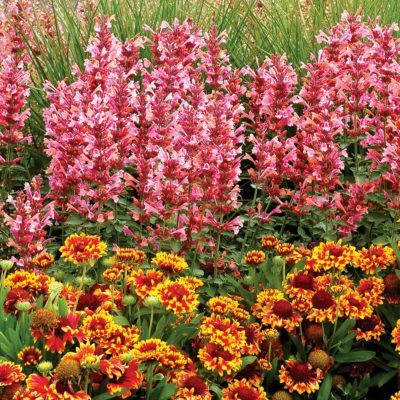 Enjoy an enormous flower display each year from August to frost. 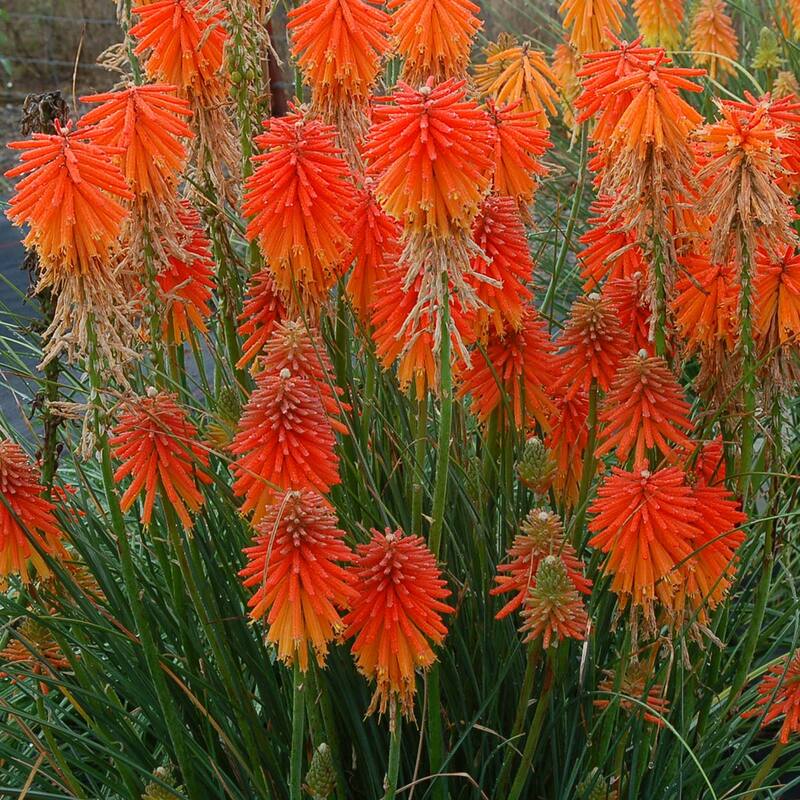 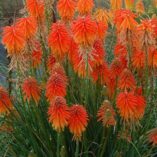 This lovely dwarf Kniphofia has large bicolor orange and red flower spikes. Hummingbird heaven! 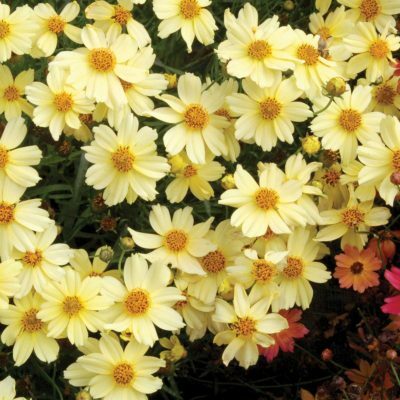 16" / 14" / 24"
Compared to 'Bressingham Comet', it has larger and nicer flowers. It puts on a massive flower display. It is late blooming. 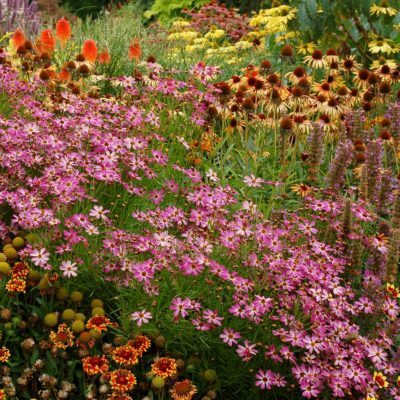 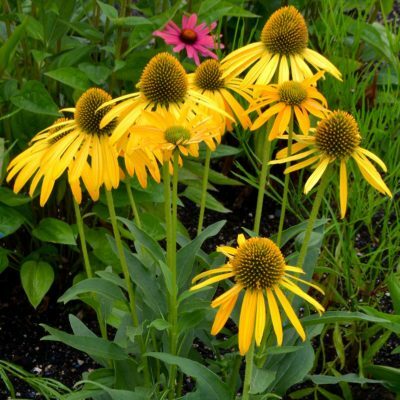 Late summer and fall bloom, mixed beds, borders, accent, drought tolerant.